Firefly Aerospace, Inc. (Firefly), announces a new addition to their 'all-star advisory board', to further enrich this company that develops orbital launch vehicles for the small to medium satellite market. Indeed, this woman comes with teams of experience in major fields, including having been Secretary of the Air Force from 2013-2017. 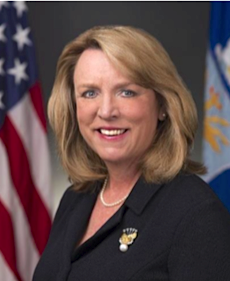 Deborah Lee James brings 30 years of knowledge and national security experience from both the federal government and private sectors, having served as Secretary of the Air Force from 2013-2017. Prior to that she was President of the Technical and Engineering Sector for Science Applications International Corporation (SAIC) and Assistant Secretary of Defense for Reserve Affairs. James has also held Director/Advisor roles in many prominent organizations such as Bain & Co, LeanIn.Org, Unisys, Textron, and MIT Lincoln Laboratory. Members of the board act as ambassadors and advocates of Firefly and support the executive and management teams through consultation and strategic analysis. 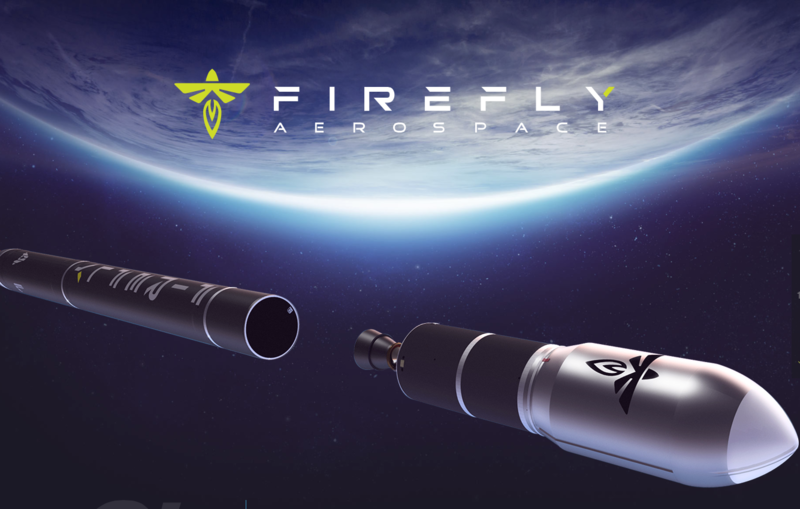 Firefly is developing a family of launch vehicles to provide industry-leading affordability, convenience and reliability for dedicated light to medium lift launches. Firefly’s Alpha and Beta vehicles utilize common technologies, manufacturing infrastructure and launch capabilities, providing LEO launch solutions for up to one and four metric tons of payload respectively. Alpha and Beta will provide the space industry with access to frequent launches at the lowest cost/kg, enabling ambitious commercial and exploration missions from LEO to the Moon. Ms. James joins current Advisory Board members Jeff Bingham, Robert M. Lightfoot, Jr., George Nield, and William F. Readdy. Upon joining the board, she said she is excited to have the opportunity to serve on such a distinguished board alongside individuals who have dedicated their careers to ensuring American leadership in space. She looks forward to helping Firefly revolutionize small launch as they enter a historic era of space commercialization. Firefly CEO Dr. Tom Markusic said they are honored to have Deborah join the Firefly Advisory Board. She provides a wealth of national security experience that will help them better serve their future defense customers. Deborah’s recent tenure as the Secretary of the Air Force provides her with a unique insight into the needs of the United States military and her guidance will further enable Firefly to provide their defense community with the space-based capabilities required to ensure the security of our country. Headquartered in Cedar Park, Texas, Firefly has additional presence in Washington, D.C., Dnipro, Ukraine, and Tokyo, Japan. Firefly is financed by Noosphere Ventures of Menlo Park, CA.